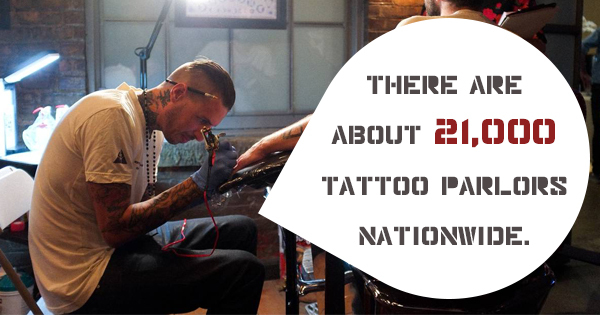 With about 21,000 tattoo parlors nationwide, it seems that tattooing is becoming more popular than ever. Millions of Americans are getting tattoos these days, and the number keeps climbing. This means it’s more important than ever to make sure your tattoo parlor has all the right equipment to stay as safe and clean as possible. 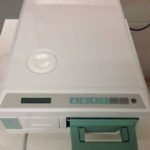 Here are just a few reasons why it’s essential to have the right autoclave tattoo sterilizer for your tattoo shop. If you need financing please click here! 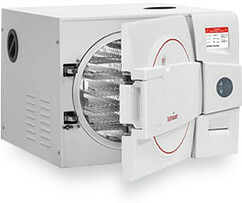 If you need a repair for a Scican/Midmark or Tuttnauer autoclave, please click here! Bloodborne pathogens are a major health risk, especially at tattoo parlors. Tattoo machines pick up pathogens and contaminants every time they are used on someone, simply due to the process of tattooing. 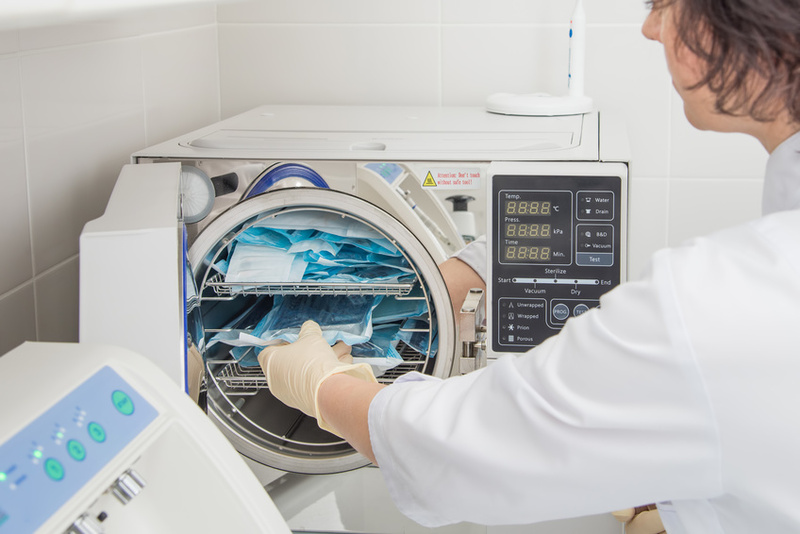 Pathogens can survive for up to a week on unsterilized equipment, making it incredibly dangerous and risky to use the same equipment from client to client. This means it is essential to ensure your machines are properly sterilized between customers. 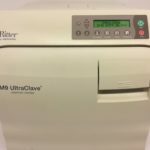 A statim autoclave can ensure that your machines stay clean, safe, and ready to use between clients. Your clients take note of how clean your shop looks and feels. 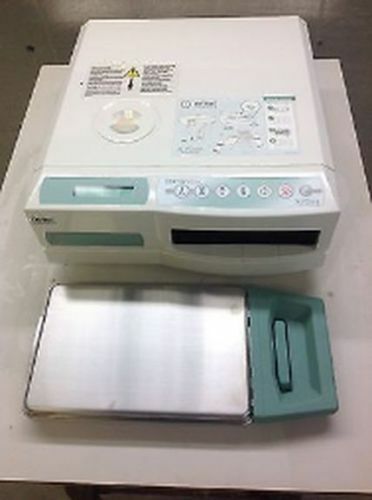 Having a proper tattoo sterilizer will not only keep your clients safe, but it will also help them feel safe as well. The tattoo industry thrives on word-of-mouth marketing; if your customers feel that your shop is safe and clean, they will definitely tell their friends. At the same time, customers will also tell their friends if your shop doesn’t seem clean enough! 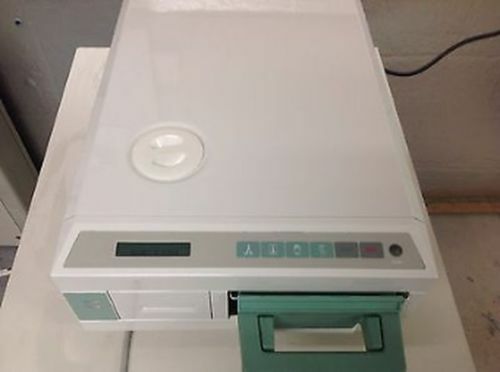 Make sure your tattoo parlor gets the most business possible by having the proper equipment. 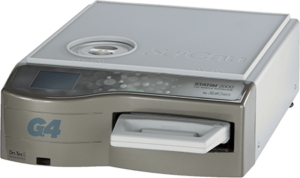 To view our Scican Statim 2000 inventory please click here! Keeping clients safe isn’t just the right thing to do, it’s also good business practice. By protecting your customers’ health and safety, you’re also protecting your business from various lawsuits and expenses. 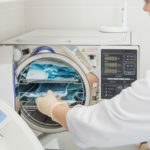 Sterilizing equipment correctly after each customer will make sure your business avoids any potential legal trouble by keeping everyone in your parlor, including your customers and staff, safe. 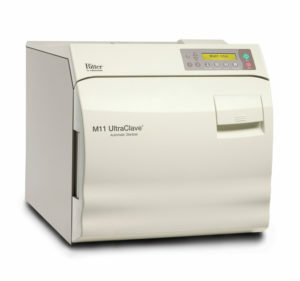 To view our Scican Statim 5000 inventory please click here! 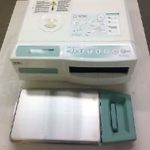 If you’re looking for new sterilization equipment for your tattoo parlor, consider buying refurbished sterilizers. 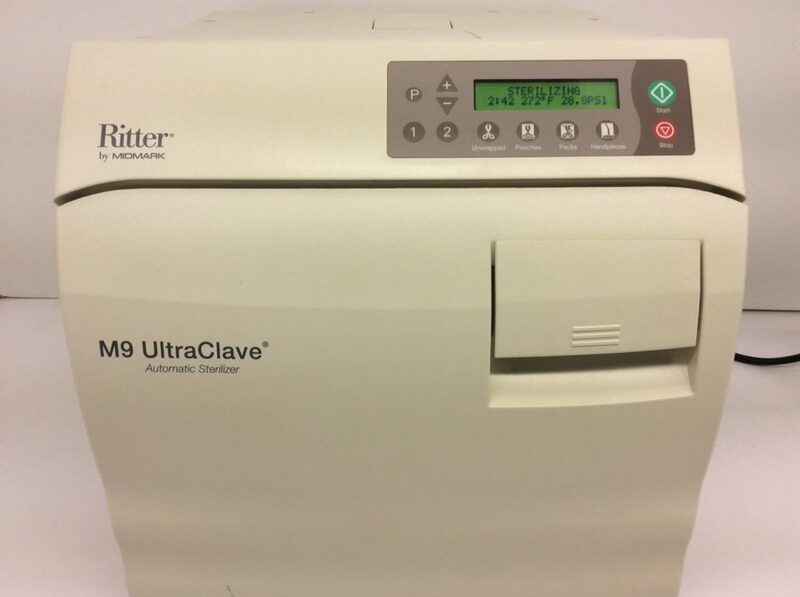 Visit statimusa.com for more information on refurbished autoclaves, autoclave repair, and more for your tattoo parlor’s sterilization equipment.